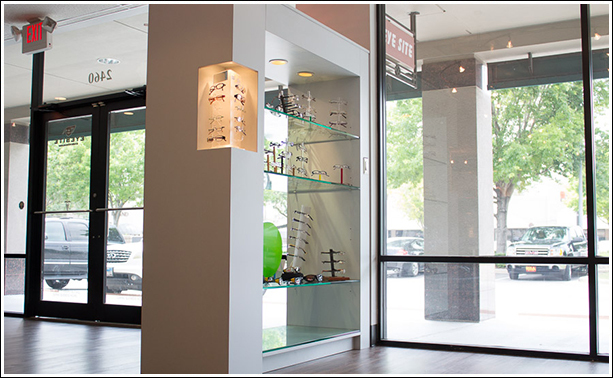 Eye Site provides comprehensive vision and eye care in Houston. 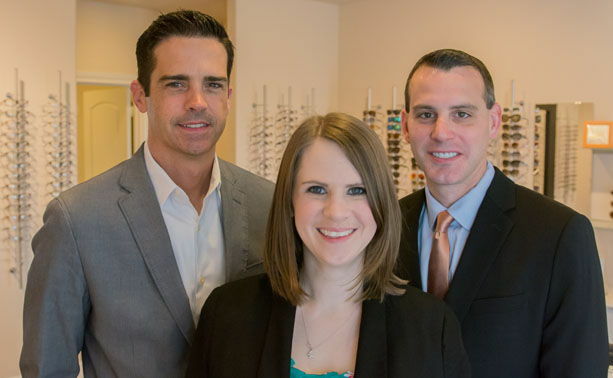 If you need a Houston optometrist, our team is readily available to meet your needs. Eye Site provides for most needs for children, adults, and seniors. Keep your eyes healthy through regular screenings and let us give you the vision improvement you need. 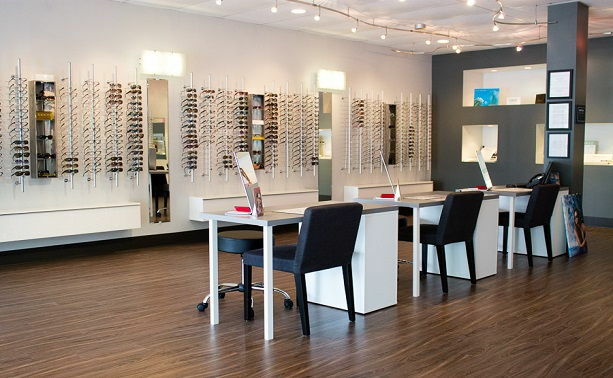 When you work with our optometrist in Houston, you get the type of care that makes you smile. We recommend all individuals come in for an eye exam at least one time per year even if you haven't had vision problems in the past. This type of preventative care can help to protect your eye health and vision for the long term. 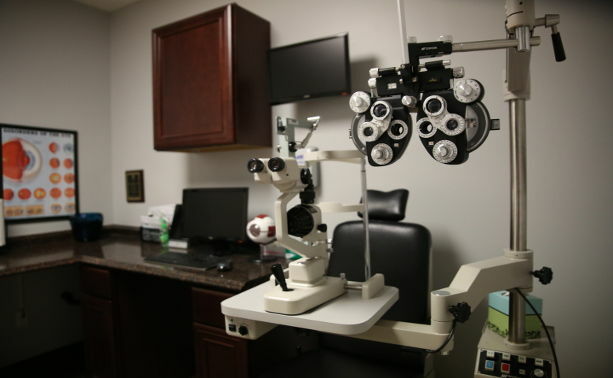 Aside from providing you with eye exams, we also offer complete services for most eye-related needs. 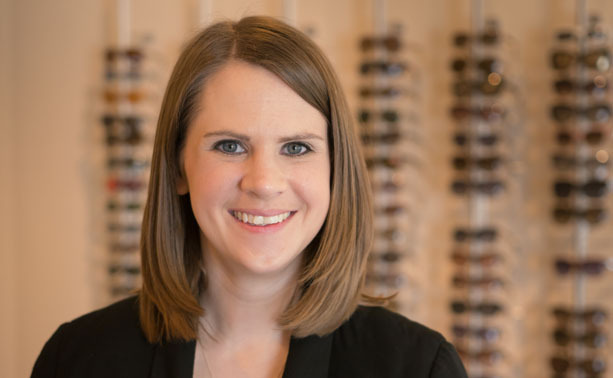 When you come in for your annual eye exam, we can offer you a contact lens exam as well. This exam provides measurements and prescription information for contact lenses. If your vision needs a bit of improvement, contact lenses are a simple and highly effective solution for most people. Even younger teens can use them. We offer most major brands and styles of contact lenses. This includes some hard-to-fit lenses. 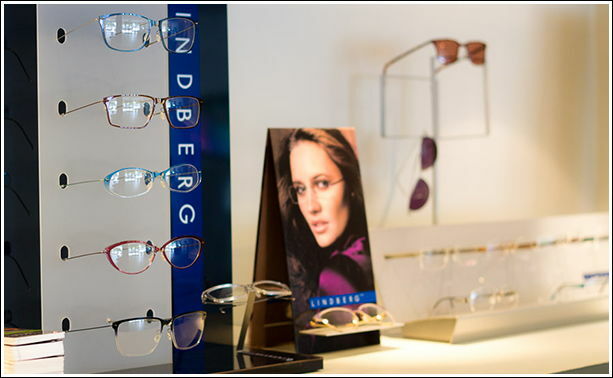 Getting fitted for a pair of glasses is easy to do when you have a caring and compassionate team available to support your decisions. 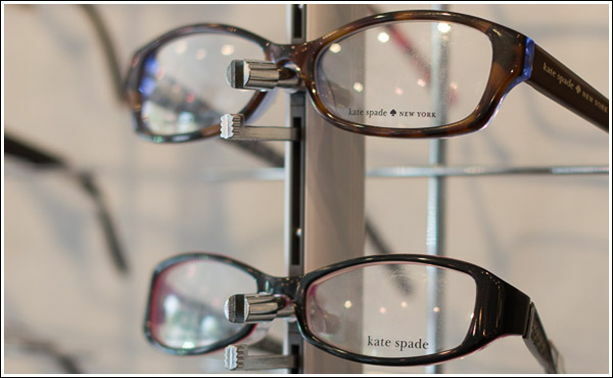 At Eye Site, our team can help you to choose the right eyeglasses for your needs. 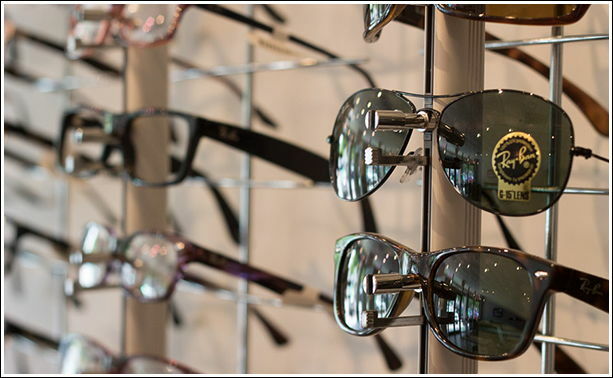 We offer a wide range of protective glasses to improve your vision and protect it. 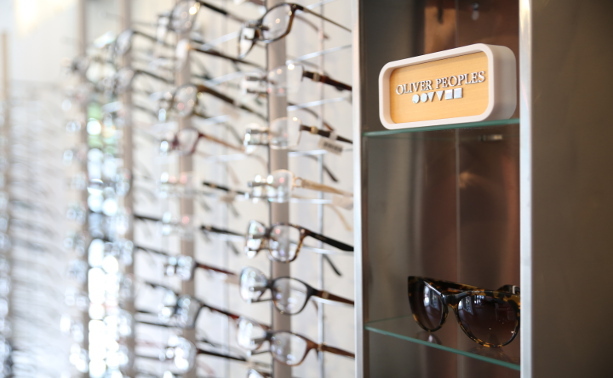 Additionally, you'll be able to choose from a range of frames in today's latest styles. Find ones that fit you just right. 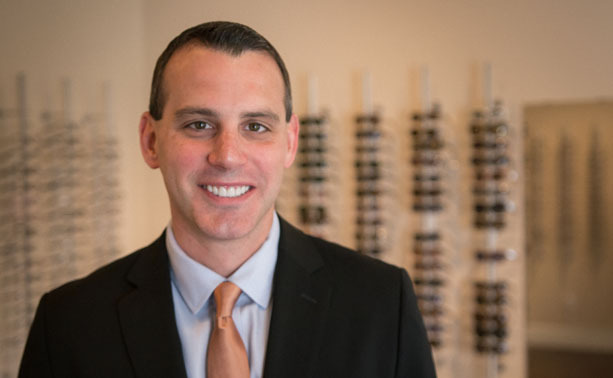 Our Houston eye doctor also offers vision therapy. 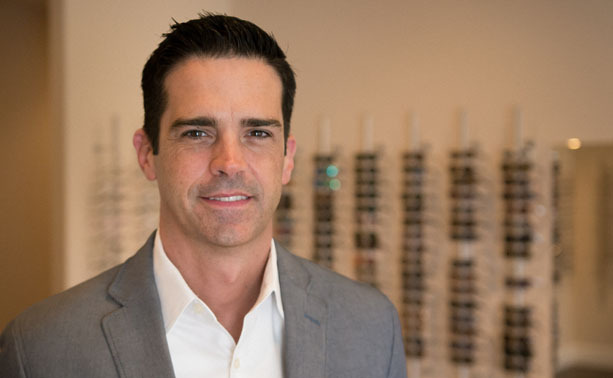 This type of care aims to help improve vision from a range of ailments. This includes lazy eye, focus concerns, and eye alignment problems. If your child is in need of significant vision improvement, our in-office vision therapy sessions can often help to improve visual acuity while also helping to make visual interpretation more effective. 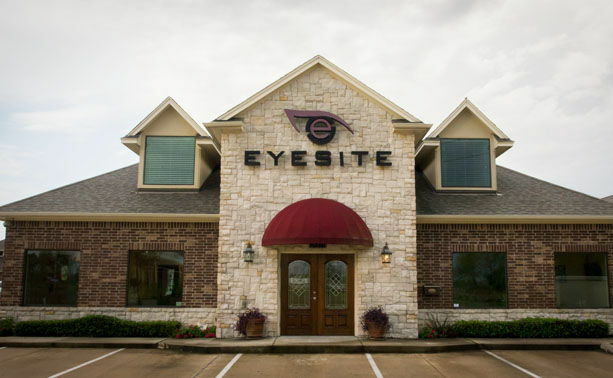 What Makes Eye Site the Best Houston Optometrist Office? Our Houston optometrist is here to help you with over 25 years of service providing complete family eye care, you can trust our team to help you with any eye-related matter that arises. We work with patients of all ages to ensure eye and vision health from a young age through senior needs. 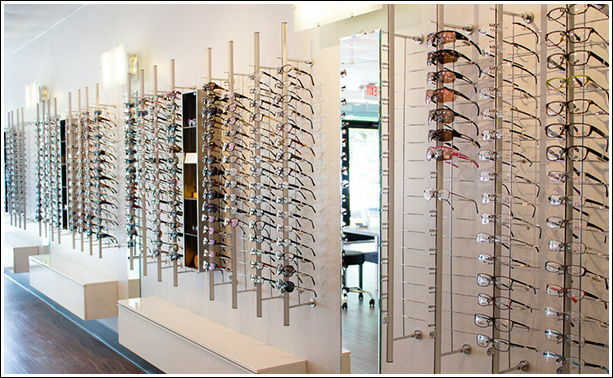 We also accept a wide range of vision insurance plans. Please call our offices to find out more about the plans we accept. Let us help you with pediatric eye health, dry eye, and diagnostic services for various conditions and ocular diseases. 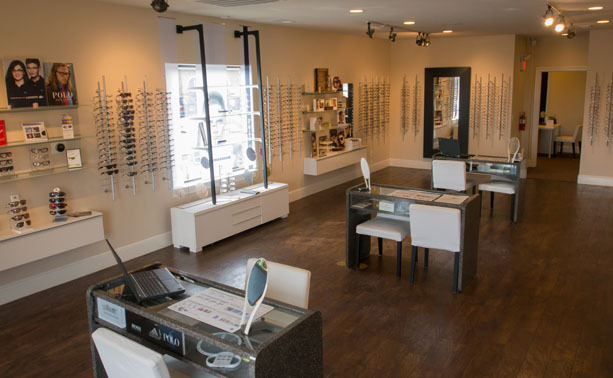 Stop looking for an optometrist in Houston and call Eye Site today. 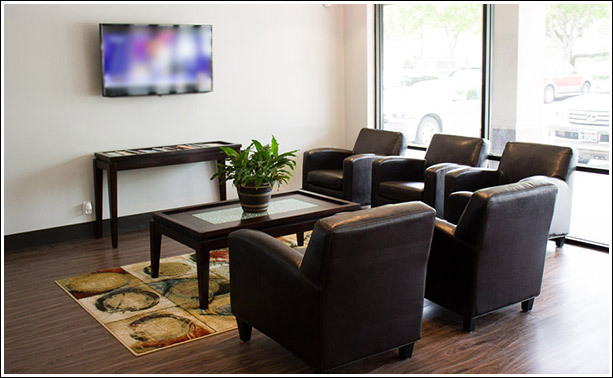 We have two convenient locations to meet your needs including in Houston and Katy. 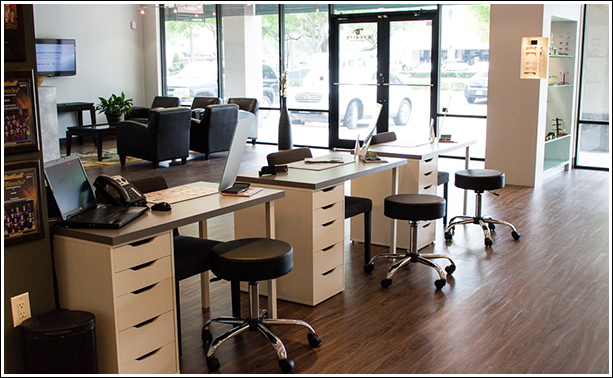 Call our office in Houston today for an appointment that fits your schedule. Call 713-984-9144 today.